It is with sadness that I report that we have lost a Music Icon!!! 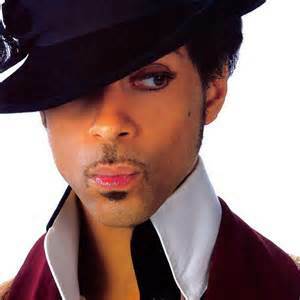 Prince (Rogers Nelson) left this earth on April 21, 2016 to join the great Music Revue in the Sky!!! His Music Lives On!! !